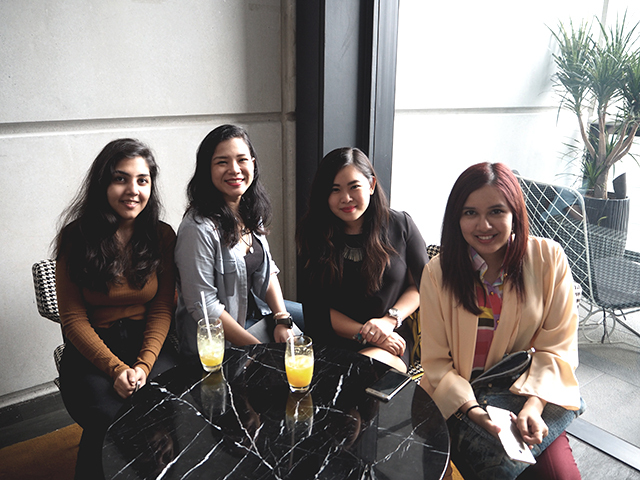 Posted on October 19, 2015 December 2, 2015 by Michelle L.
The chic fashion label LYN has now made its first appearance in Malaysia due to its high popularity in Thailand (which Malaysian shoppers flock to shop at). Back in 2010, I started to notice many of my friends carrying these chic leather bags that look really professional (I was just starting out in the corporate world then) and I really wanted one so that I’d look sleek too! Long story short, my mother took the family on a trip there and I managed to grab a nice black, leather bag from LYN which was really, one of the first and nicest fashion accessory I bought for myself at the time. I used that bag for quite a few years amongst other bags, before it finally breathed its last breath many years later, when the strap’s threads started to come undone. Since then, I haven’t had any chance to go back for another look at LYN.. until now. 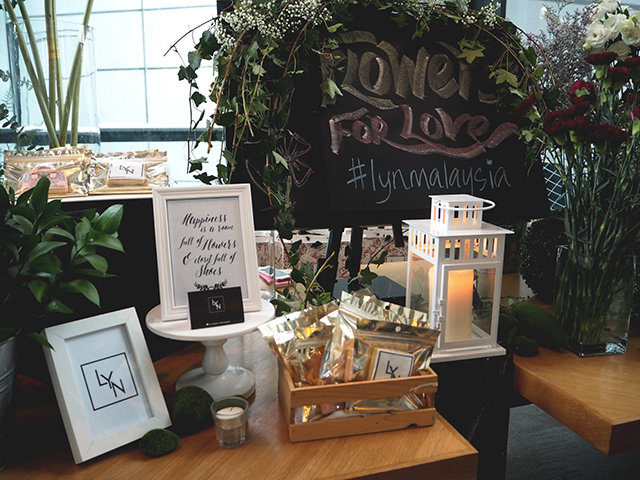 I was pleasantly surprised when I was invited for the LYN Fall/Winter collection preview. It was like getting a letter from an old pen pal that you have forgotten for a while, and now all the memories just come rushing back. Okay, that was a little dramatic, but it really was nice to see that LYN still exists, and looks a little different because of a re-branding. Their current logo is now more chic and sleek. 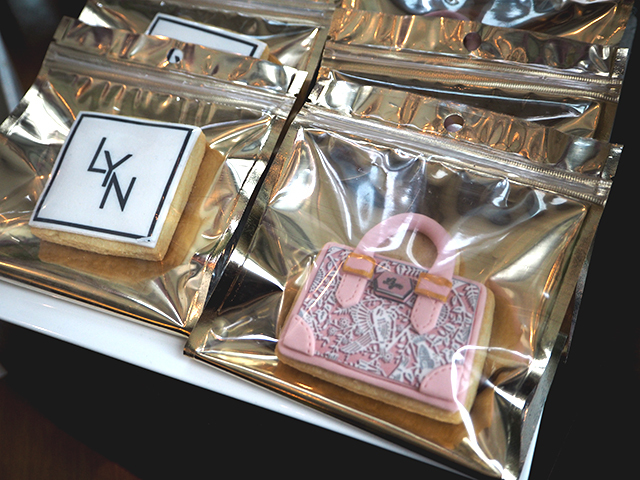 The team at LYN definitely knows how to make good fashion accessories and throw a great party. Up high in Cantaloupe of The Troika, a gorgeous set up was there, waiting to enthrall guests. 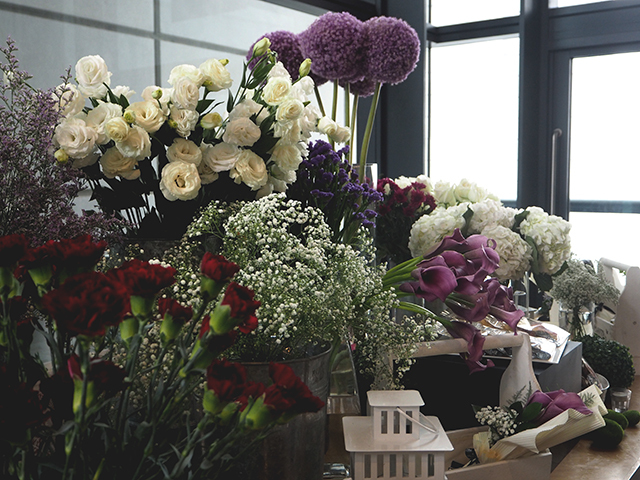 The first thing I was invited to do when I walked in was to create my own flower bouquet. 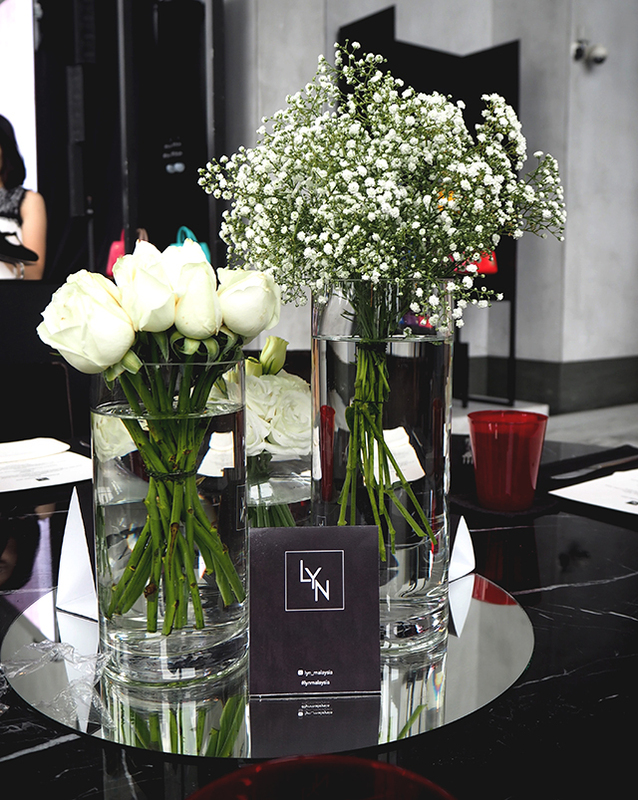 The team has specially set up this gorgeous table of flowers where professional florists would help you create a mini bouquet based on two of your favourite flowers. 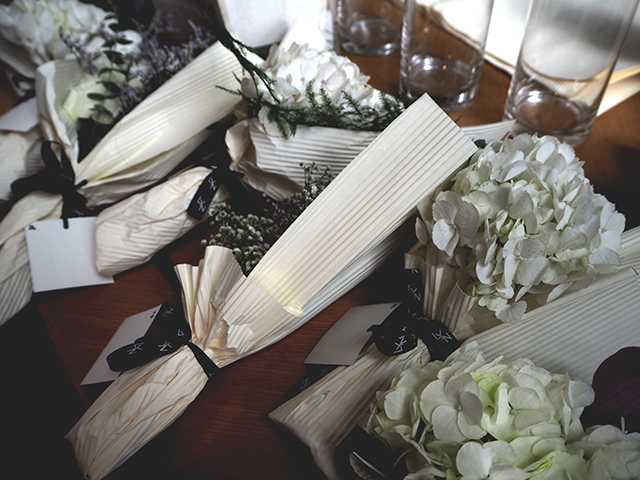 I went with white roses and baby’s breath, and I got a real stunning bouquet to take home. The Fall/Winter collection is based off the concept of Folktale, a romantic bohemian style that captures the mood of a free spirit. 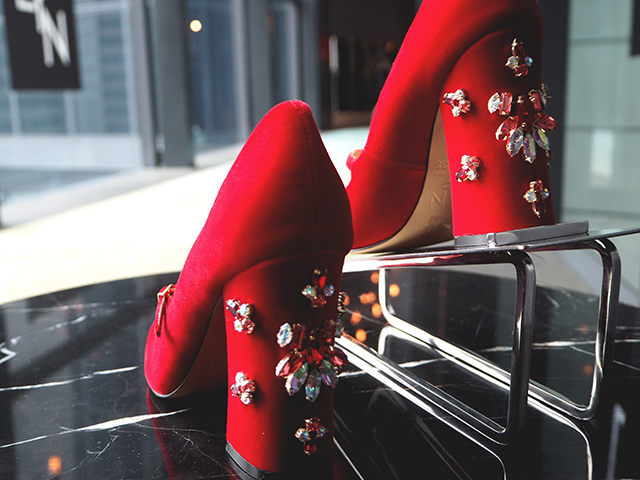 I absolutely adore the shoes that come with shiny embellishments that are very artfully placed. 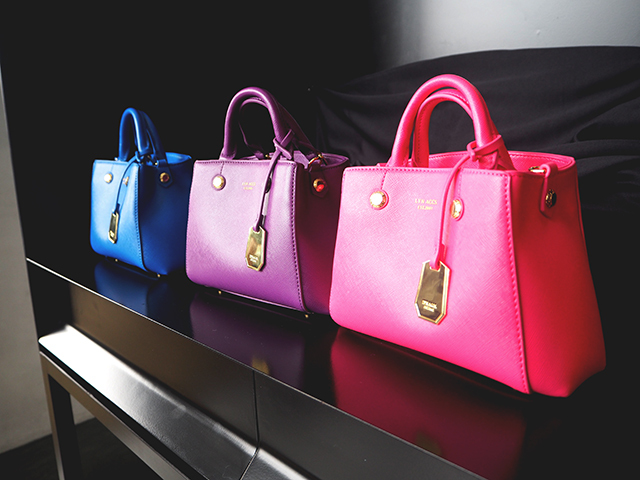 The bags also caught my attention, particularly these Milla Mini bags because all things mini are so ‘in’ right now! Were any of these new accessories reminiscent of my old LYN bag? No, they are different in style and more chic now – but they are definitely still sleek, minimalist and in-trend with the times. Maybe my old bag was trendy in 2010, but so were many other styles. I have to applaud the amazing team of designers behind LYN who made the new collection so stunning and so hard to forget. Models paraded the new bags and shoes during the event, and I am so very taken with the pair of black heels with gold studs! 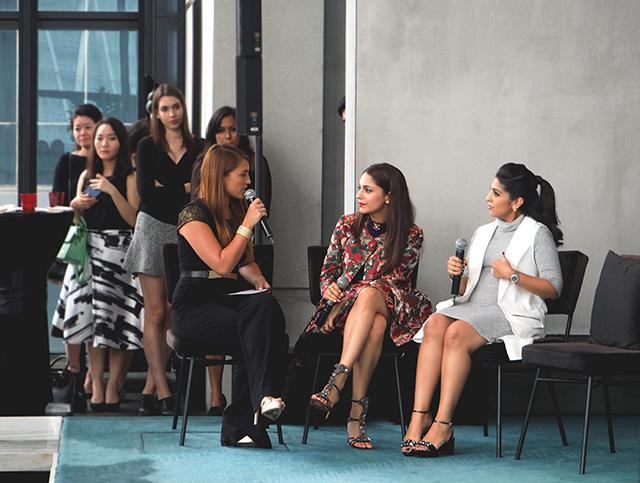 Our emcee for the day, Patricia K, questioned the fashion purveyor of LYN, Sarinna, about the new LYN branding and collection. Apparently, they have an assortment of Italian designers who are now in charge of the new designs and craftsmanship. 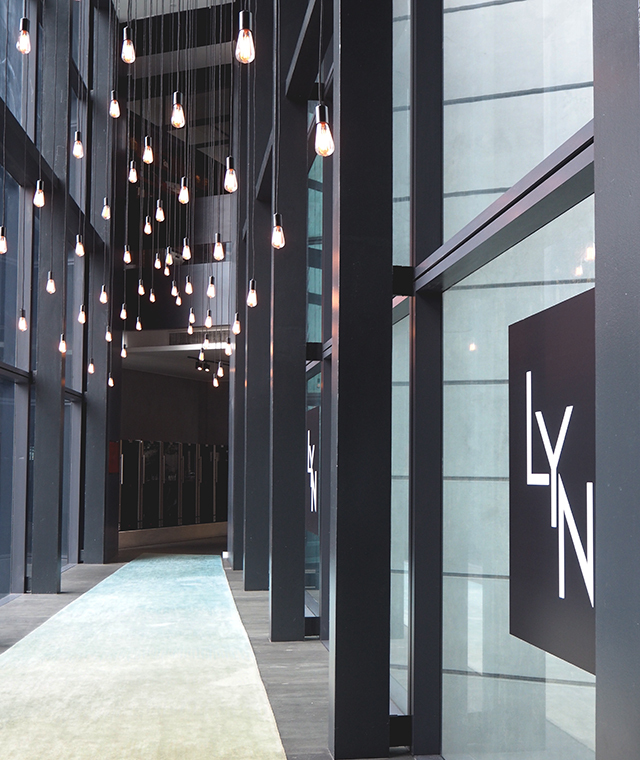 The rebranding practice was also a step into making LYN a timeless brand that would slowly gain a much bigger recognition in the world of fashion. 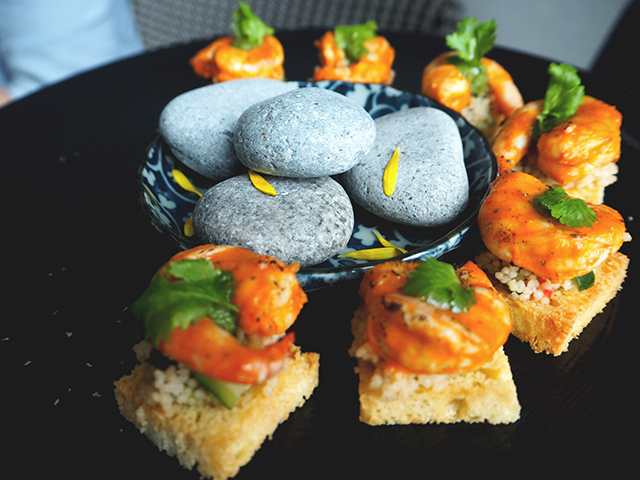 Later on, guests were all served a delectable menu of sweet & savoury tea time delights from the fabulous kitchen of Cantaloupe. 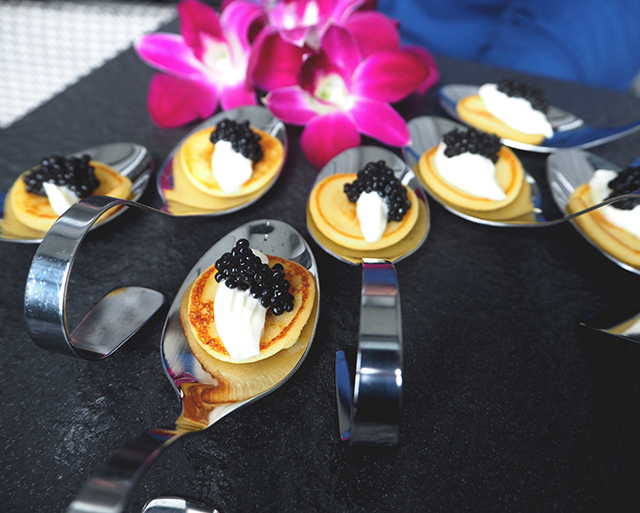 I am particularly taken by the savoury appetisers and churros that were served. Met these lovely girls at the event as well! The first ever LYN store in Malaysia opens in KLCC this 20th October, so be sure to drop on by to have a look and see why LYN is destined to become the next big thing! Bobbi Brown’s First Asian Ambassador Works With The Avengers!